Claims: To help combat dandruff and acne. 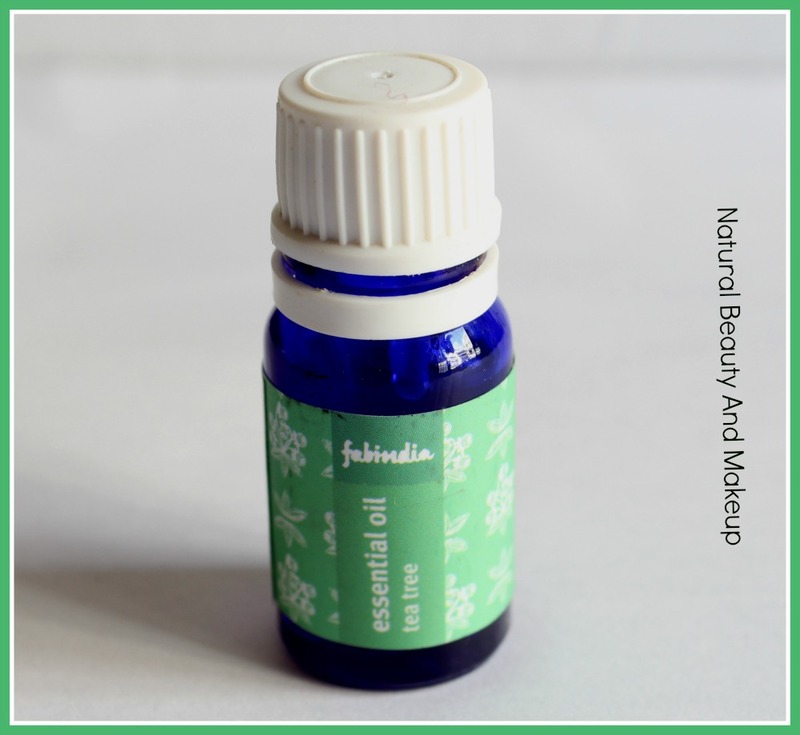 For Dandruff – Add 1-2 drops of essential oil in hair oil to control dandruff. 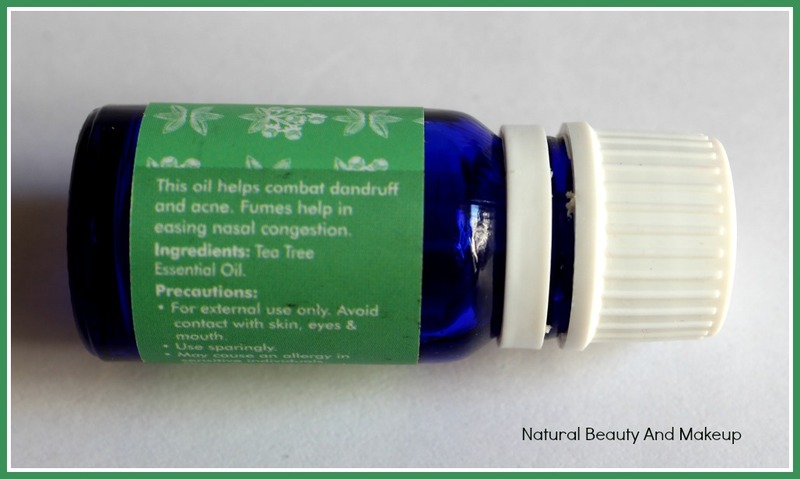 For Nasal Congestion – Add 1 -2 drops to an oil burner containing water and inhale. Fabindia Tea Tree Essential Oil comes sealed inside a cardboard packaging where all the necessary information about the product is mentioned. The oil comes in a blue coloured 10ml glass bottle with a plastic dropper secured with a firm screw cap. The dropper is given to ease the process but when there is little/half amount of product remaining inside the bottle, it stops working! 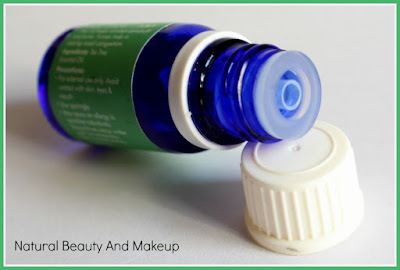 You need to jerk it upside down or remove the dropper from the bottle to get the product out. Quite annoying! Let me first brief you that Tea Tree oil is a highly potential essential oil that comes with bevy of skincare and hair care benefits. 💗It contains antimicrobial, antifungal properties that help treat dandruff and other scalp infections. It is considered great for hair growth! 💗This is a gentle and natural oil thus dermatologists recommend it for various treatments related to skin and hair. 💗Tea Tree oil has anti-acne properties that prevent acne on the skin. If used daily, it helps to fade away the acne scars as well! 💗Besides treating skin and hair, Tea Tree oil can also be used as a natural antiseptic spray, as medicine to treat nail infections, sinus and other infections. 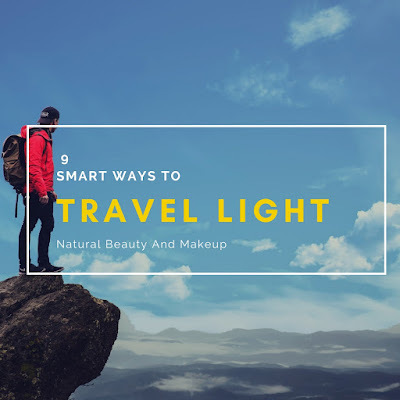 Some points to remember while using Tea Tree Oil are - not to ingest it as well as never use it on the skin if you are going out under the sun as this oil makes the skin sensitive to UV rays. Experts recommend that we should use it sparingly as Tea Tree oil tends to dry out our skin. Avoid using directly on your skin. How I use Tea Tree EO? Well, I prefer using Tea Tree oil daily but at night time on my moisturised skin, mostly dab it on my active acne or acne scars! Most of the time, I mix it in my homemade face and hair masks for extra benefits. Besides, I apply this oil ((mixed with water) as a toner sometimes to soothe razor burns and other skin irritations. Apart from these, I mix a few drops of Tea Tree Oil into my regular shampoo (sometimes with hair oil) to unclog the hair follicles and mind you, it works great in preventing dandruff. Coming to its performance, does it combat ACNE? So does it work on BLEMISHES? No, it doesn’t claim so!! What about DANDRUFF AND OTHER HAIR ISSUES? YES, it helps in curing dandruff and other scalp infections. This oil neither dried out my skin nor has irritated the skin or scalp so far. You can easily mix a few drops of this oil to your homemade hair masks or shampoos. It works amazingly that way, providing you with a clean scalp and healthy hair post hair wash! How much it's helpful for SINUS/ NASAL CONGESTION? I didn’t try it for this purpose or any other health issues so cannot comment on that part. Then, is it SUPERIOR TO OTHERS? Not exactly!! Prior to this, I had used Tea Tree Oil from another Indian brand (showed here) and honestly, I have found no difference between them! 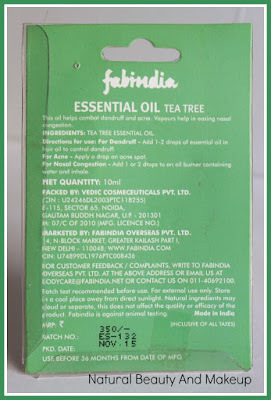 Fabindia Tea Tree Oil doesn’t claim to clear out the blemishes, though I had the expectation that my skin would be free of pimples next day only! Unfortunately, it wasn’t😞 Nevertheless, this is a pure essential oil so there is nothing harm in trying this out, especially if you have no other options. 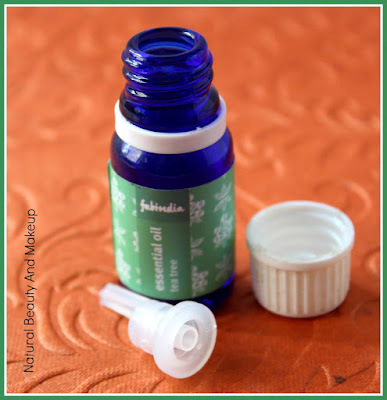 Fabindia Tea Tree Essential Oil is a pure essential oil, completely chemical free that helps reduce the size of newborn acne but does nothing to diminish old active pimples as I expected it would! However, this oil is absolutely fantastic in treating dandruff or other scalp infections hence I would definitely recommend this to my friends who are looking for an affordable option. Hope, you find my review helpful. 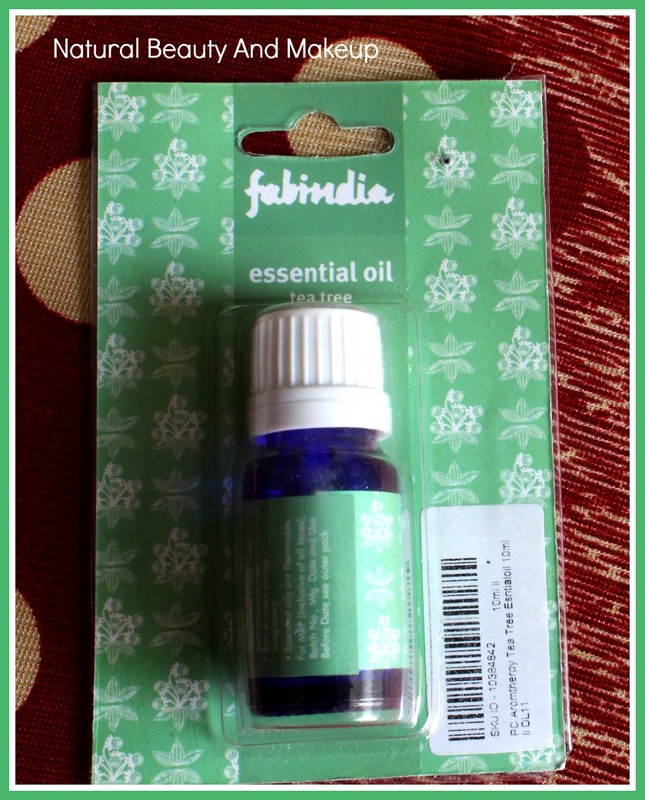 Have You Tried Fabindia Tea Tree Essential Oil Yet? If Yes, Please Share Your Experience With Me In The Comment Section Below. I have similar experience using Soul flower tea tree essential oil. The fragrance is a bit bothering but t my picky nose. Amazing review, i love using this oil too, havent really bought ant products with this being the key ingredient yet though. Of course, one cannot deem purity or the lack of it thereof cent per cent at home but some tests prove handy. Thanks for this idea Nidhal, shall try this method but so far as I know even blotter test can't determine the actual EO purity!! This sounds great and on the cheaper end when compared to TBS one. I'll definitely try this next. Tea tree oil is the best friend for people having acne prone skin. Will definitely get this. Wow I love this post. Thank u had heard a lot about it. I will get it wen Mr acne visits me again. tea tree oil do work on acne but to a limited extent at the end if you have serious acne. Derma is the only solution. Loved reading your post! Love your honest review! I love Tea tree oil, it even helps to unclog hair follicles and nourish roots in order to promote hair growth! 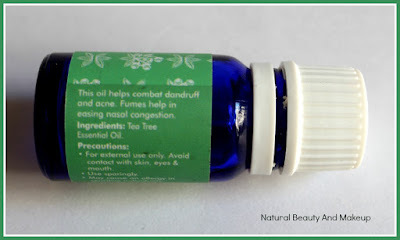 I am using Aroma Magic tea tree oil and loving it lately! Will give it a try too!